SATURDAY TICKETS ARE SOLD OUT! SUNDAY IS SELLING INCREDIBLY FAST!!! ***DO NOT WAIT to buy tickets *** Buy Now for the Best Price!!! See you & your friends there! Be sure to "Like" & "Share" above to help spread the word!! Ticket includes admission into the Orlando Taco Festival and your first drink free! 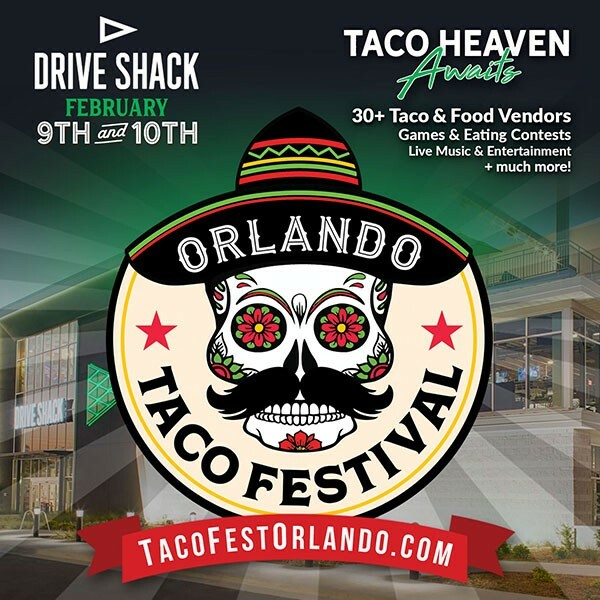 The most anticipated food & entertainment festival of the year is taking over the BRAND NEW Drive Shack located on Lake Nona Boulevard in Orlando, FL on Saturday, February 9th & Sunday, February 10th, 2019! Get ready for an action-packed day filled with a variety of tacos, margaritas, delicious indulgences, live entertainment on the Miller Lite stage, and taco themed activities! Come hungry, get ready for the Orlando Taco Festival! - Have a restaurant, food truck or sponsor inquiry? Direct message or page or contact us by phone at (888) 827-8340. 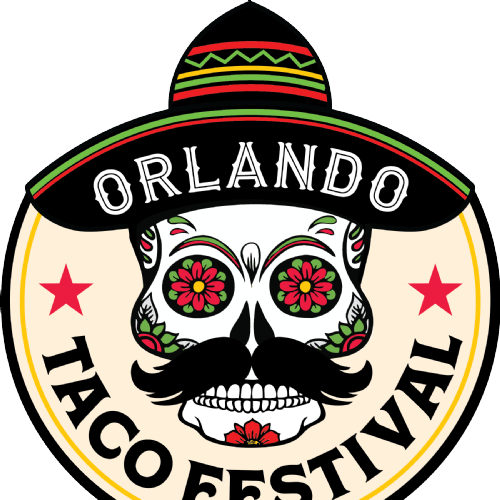 - All tickets purchased for the Orlando Taco Festival by phone or online are final. We Do Not issue refunds or exchanges & this is a Rain or Shine Indoor/Outdoor event. View More Events Organized by Orlando Taco Fest. Welcome to Taco Heaven at the Orlando Taco Fest! This event is organized by Orlando Taco Fest.